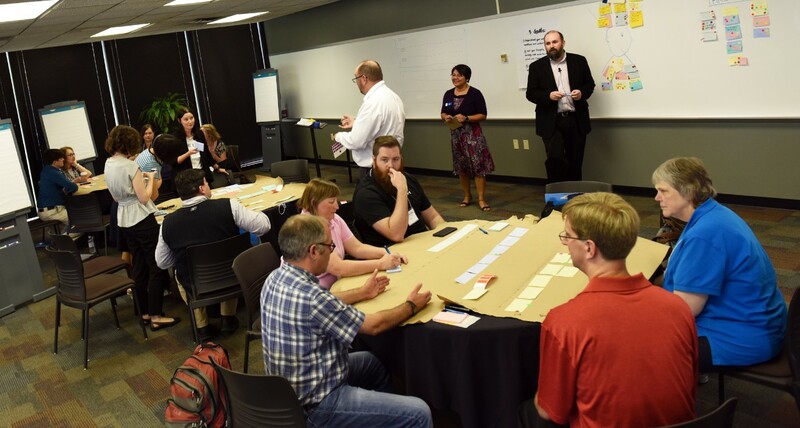 Edward Stull Consulting proposed a comprehensive research program to assist OCLC’s efforts, including a 5-hour and a 2-hour version of a workshop. 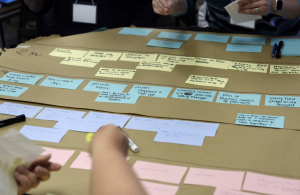 Each version of the workshop contained several exercises, designed to produce actionable and scalable research data. 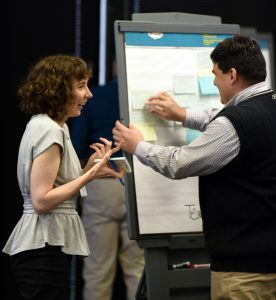 The exercises leveraged design thinking and game storming techniques, such as empathy maps, north stars, and journey mapping. Empathy maps uncovered the thoughts, feelings, and behaviors of workshop participants. 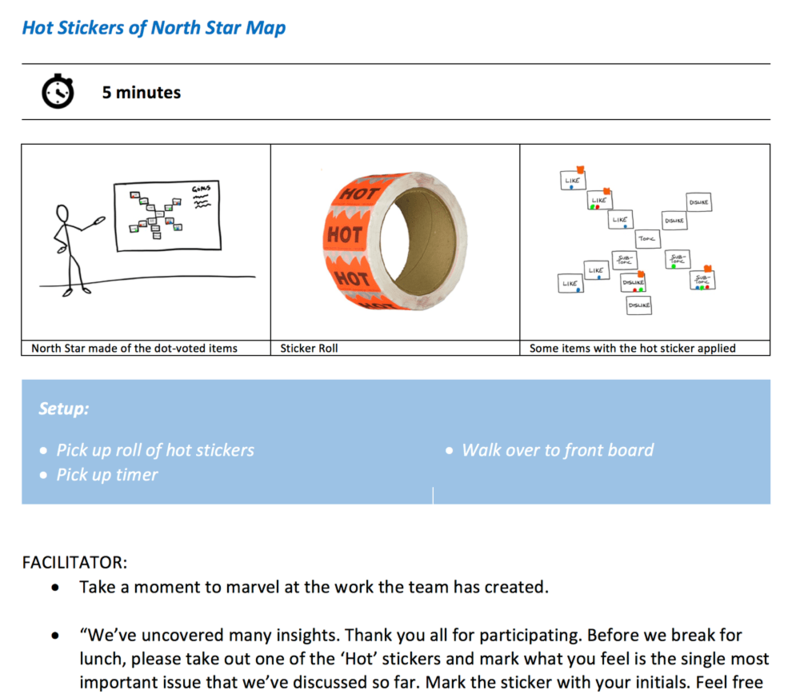 North star exercises revealed the interconnected relationships among users, systems, and workflows. Journey maps articulated step-by-step processes employed within participant client organizations. A detailed, written script drove the workshops. It covered the facilitator’s oration, presentation cues, and participant exercises. Designed to be precise but flexible, the script noted everything from a shopping list of supplies to a full matrix of research exercises, prompts, and goals. The workshops solicited both practical and emotional responses from participants. The responses generated qualitative and quantitative research data, which could be tracked over time via longitudinal studies. Upon completion of the pilot workshop, Edward Stull Consulting created several internal-facing research reports for OCLC. The reports detailed topics covered during the workshop, such as participants’ desired workflows for Tipasa. The resulting insights enabled OCLC to examine users’ underlying motivations, evaluate institutions’ customizations, and assess customers’ willingness to adopt their products. By doing so, OCLC improved their product offering and enhanced their relationships with users.